I. Using the Web or library, find an article about an unsuccessful IT project. 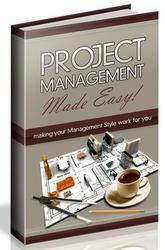 Discuss whether poor scope management had any bearing on the project being unsuccessful. I. Discuss the statement: Failing to define what is not part of the project is just as important as failing to define what is part of the project. 3. Choose a company that sells a product or service on the Web. Using this Web site as a guide, develop the following (even though the application is already in existence). You may make assumptions where necessary, but be sure to document them. Object Modeling Language, Reading, Mass. : Add i son-Wesley. Gray, C, F. and E, W. Larson 2000. 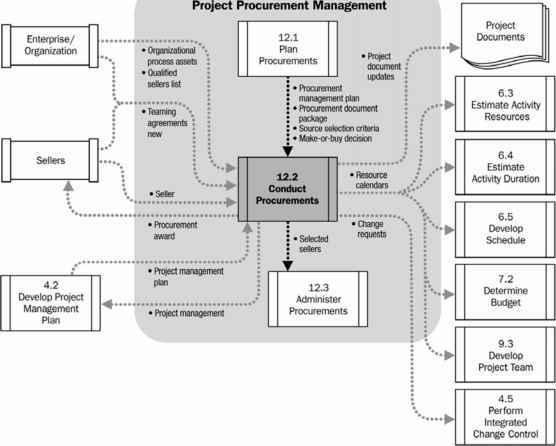 Project Management: The Managerial Process. Boston: Irwin McGraw-Hill. Jacobson, I., M. Cristerson, P. Jonsson, and G Overgaard 1992, Object-Oriented Software F.ngineering: A Use-Case Driven Approach. Reading, Mass. : Addison-Wesley, Turban, E., R. K. Rainer, Jr., and R.E. Porter 2001. Introduction Lo Information Technology. New York: John Wiley.